Ghosn was the mastermind behind Nissan’s miraculous turnaround in 1999-2000 – from a $20 billion dollar debt to being among the most profitable automakers in the world. In fact, he was also the architect of the Renault-Nissan alliance and responsible to bring Mitsubishi on board in 2016. Although the three companies were part of the Alliance, they retained their own identity. 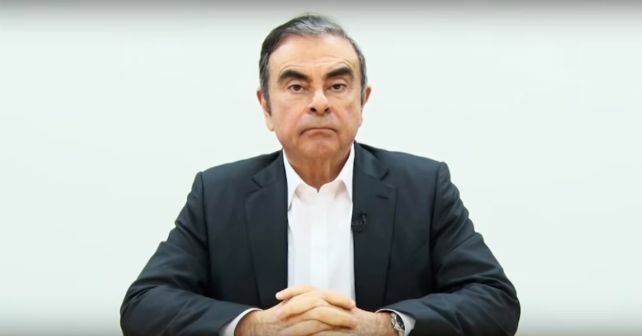 In November last year, Ghosn was removed from his position as Chairman in Nissan subsequent to a serious accusation of misconduct by him. After an investigation, Nissan officially announced that Ghosn had been underreporting compensations to the Tokyo Stock Exchange in order to reduce the amounts of his own compensation. Another statement from the company revealed that Ghosn had been using company assets for personal use. Reports suggest that Ghosn was planning a merger between Renault and Nissan before he was arrested in November. In fact, the idea was opposed by the Japanese car maker’s board keeping in mind that it has just 15 percent stake in Renault and it may not get any control or voting rights in the French counterpart.